Jim Jannard from RED announced today that the RED Scarlet will be delayed due to the devastation that happened to Japan over the weekend. As a reminder, the vast majority of EPIC and Scarlet components are made in the USA and all will be assembled in our Irvine factory. But some components come from offshore. We just got word that a few key components that we get from Japan will apparently be delayed for obvious reasons. WHAT?! 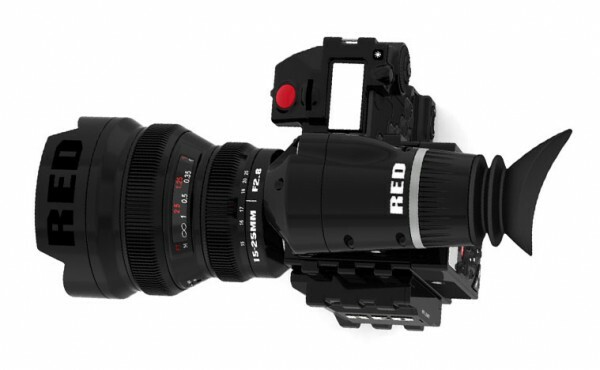 RED SCARLET DELAYED?! I can’t imagine such a thing….